Importer and distributor of renowned European women’s fashion, Andrade turned to us to design its new website: a magnificent display that highlights the most beautiful European collections distributed by Andrade. An elegant, modern and streamlined platform which brilliantly showcases the collections’ magnificent fashion pics. 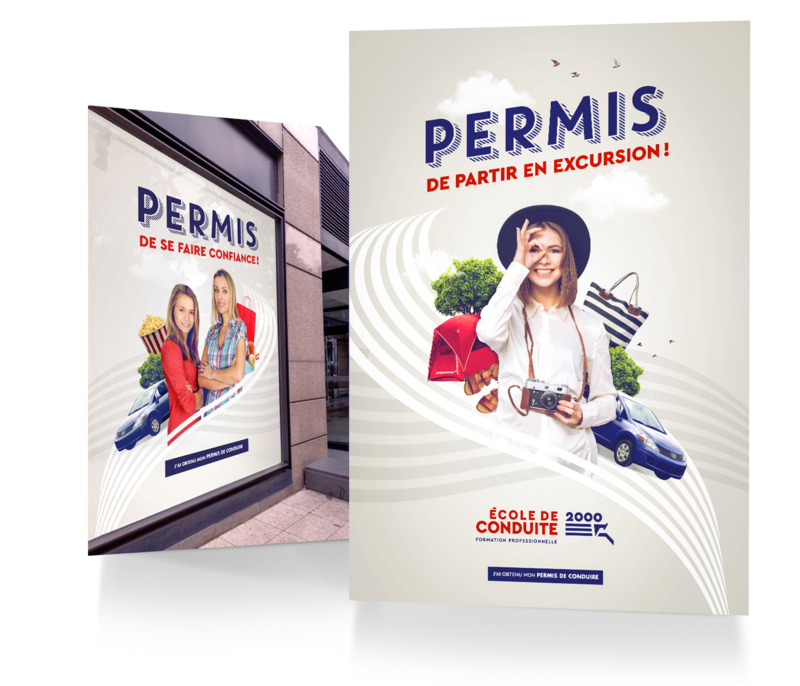 Voyou also created the brand’s visual identity. 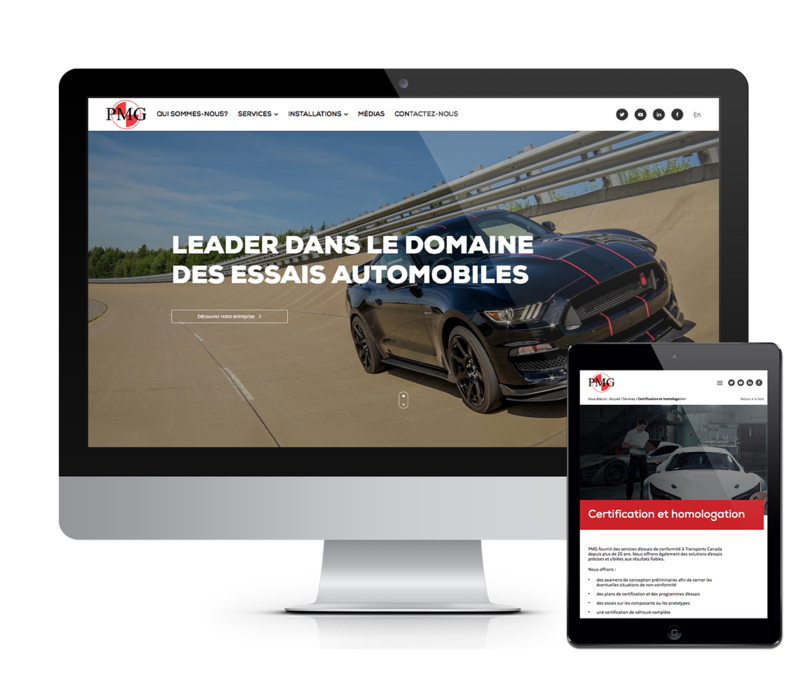 Located in Blainville, PMG Technologies—the leading automotive testing and research facility in Canada—turned to us to completely redesign its website. PMG is dedicated to testing and research activities in all transport-related fields. Clear. Simple. Easy. These three words guided our creative course in redesigning the Elixirs website. The result? 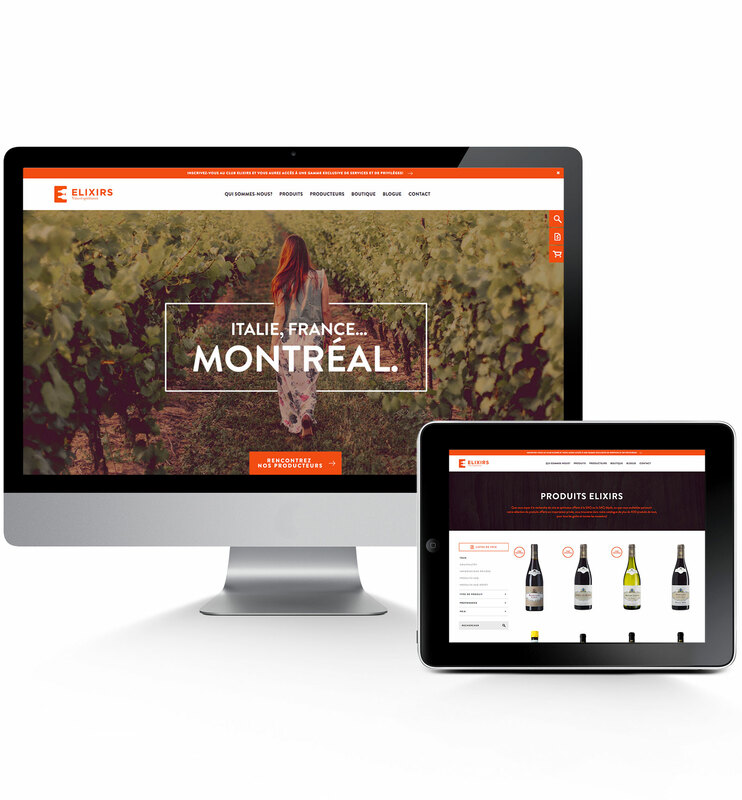 A welcoming transactional website for customers and wine lovers alike! 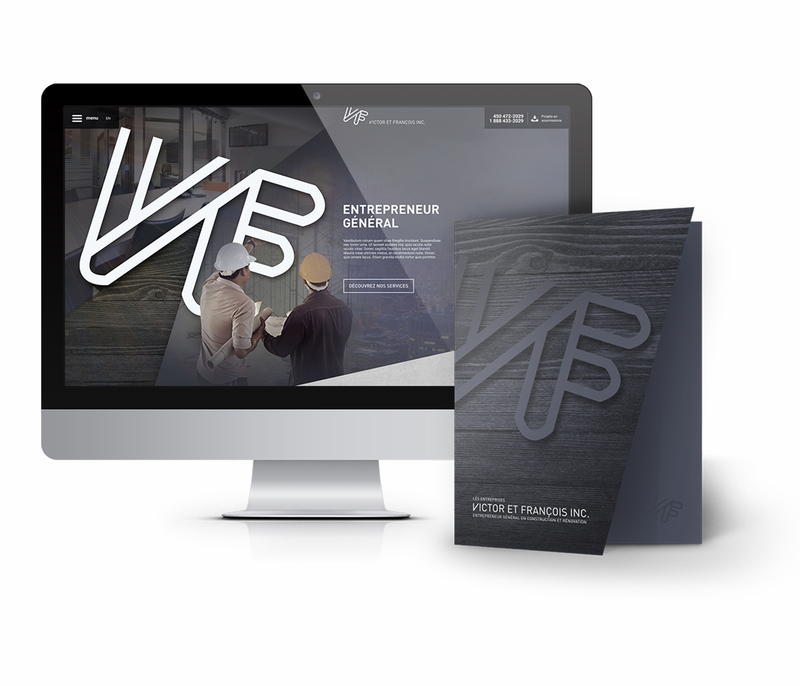 An excellent communication tool that reflects the true image of this wine and spirits representation agency. Discover 500 available products! 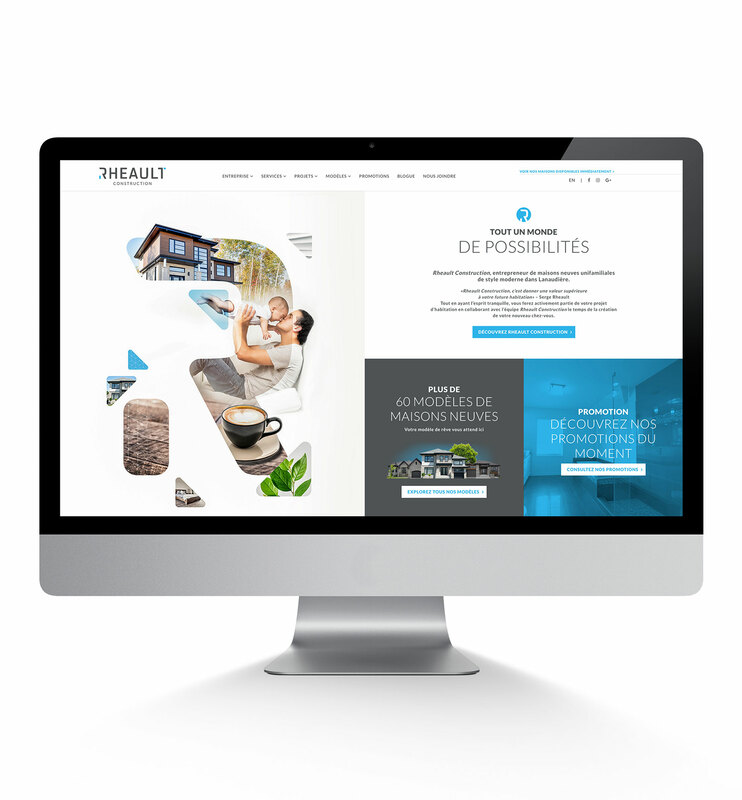 A new website... A new contemporary brand image... Our creative minds brought to life the quality, expertise and variety that define Rheault Construction, single-family home builder. Come take a closer look! 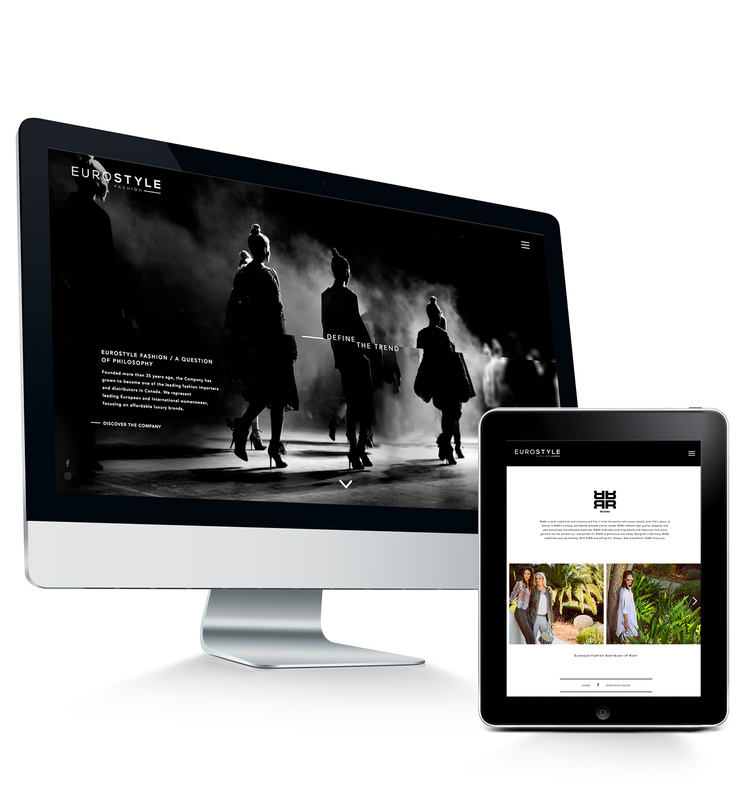 Design, trends and functionality set the tone for the design of Eurostyle Fashion’s new website. Voyou engineered a polished yet sober platform with a European flair for this fashion company that stands as one of the leading importers and distributors of affordable luxury womenswear. Simply beautiful!